Getting to Andres’ farm from any of the Dominican Republic’s main roads takes a series of dusty streets and switchbacks. The closer you get to the farm, the more and more it starts to look like the Garden of Eden, with coffee, bananas, cassava, and cacao plants. Just below the farm is a steep drop-off into the water source for his community of Zumbador. Andres is among the quarter of the world’s population who rely on agriculture for a living. The vast majority of the world’s farmers live in poverty, in rural communities that often sit away from big cities. Traditionally, farmers like Andres grew what was sufficient to provide food for their families and a simple income. When environmental problems take effect, this population suffers the most. Limited water supply, disease, deforestation, and soil erosion are among the biggest threats. For a long time, Andres grew and relied on coffee as a crop to sustain himself and his family. Until Coffee Rust Disease interrupted his livelihood. When the orange patches began to appear on the leaves of his coffee plants, Andres knew that the threat of the disease was one to take seriously. The fungal infection affects coffee plants in areas close to the equator. 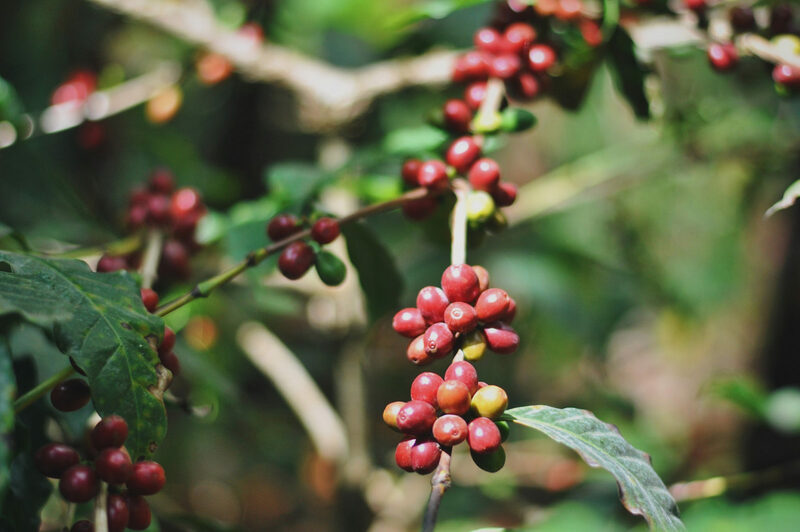 Countries like the Philippines and Sri Lanka, which once had abundant coffee industries, can attribute the collapse of their coffee production to coffee rust disease. Andrés quickly began to notice that he was losing his crop at an alarming rate. Without coffee, he would need to find a new way to bring in an income for his family. “The land is our mother. We need to take care of it. The land should be busy,” explained Andres. He recognized the need for environmental restoration, but wasn’t sure what he could do about it right away. Andres eagerly tells visitors his story of transformation. The advice of a neighbor led him to work with Plant With Purpose. One of Andres’ neighbors helped him avoid the loss of his family’s farm. His friend Leoncino had worked to help bring Plant With Purpose’s work in Zumbador and he encouraged Andres to participate. Plant With Purpose encouraged Andres to plant more cacao, since the plant is more disease resistant and less labor intensive compared to coffee. Andres could harvest 500 pounds of cacao in the amount of time that it takes five men to produce 100 pounds of coffee. He followed advice to further diversify his plot with zapote, taro, bananas, lemon, and cassava. This took a leap of faith from Andres. Other neighbors thought cacao was a risk. It takes about three years for cacao to become productive after it is planted, but that was a risk that paid off. As the coffee crop began to diminish, his farm remained lush and productive as cacao pods began to ripen. It wasn’t long before neighbors who were once skeptical of his decision looked to buy cacao seedling from Andres. 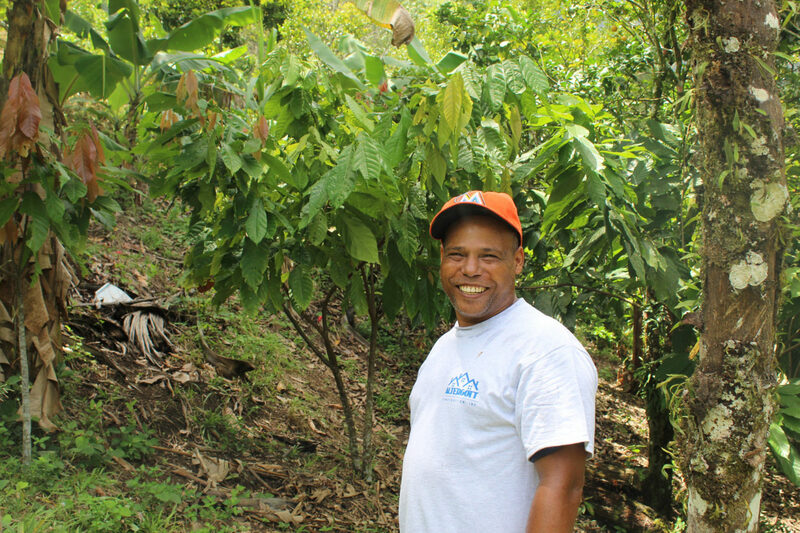 Crop diversification was key to helping Andres’ grow a more sustainable farm. Now, farming is more than just an occupation. Andres’ grew more economically secure. At the same time, he grew spiritually. Plant With Purpose’s discipleship materials allowed him to connect his beliefs to the daily work he did on his farm. Today, his daily labor is filled with a sense of purpose. Andres and his wife Sonia once faced the possibility that they would not be able to provide for their seven children. Now they are motivated to continue to make changes on their farm and in their community. Their transformation has given them the opportunity to dream. Andres hopes for his children to grow up to become professionals, a hope that now seems within reach. 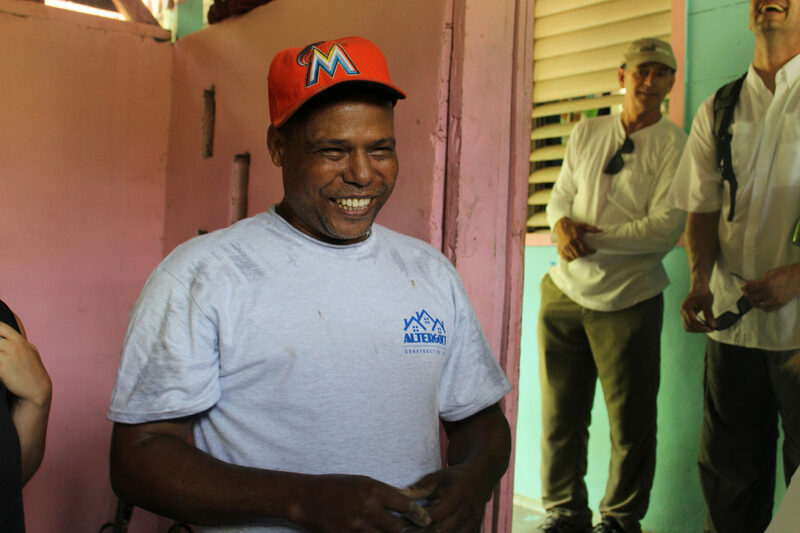 A few of his children have begun to attend university in Santo Domingo, with one aspiring to become a doctor. The youngest, still at home, has two careers he’d like to pursue. 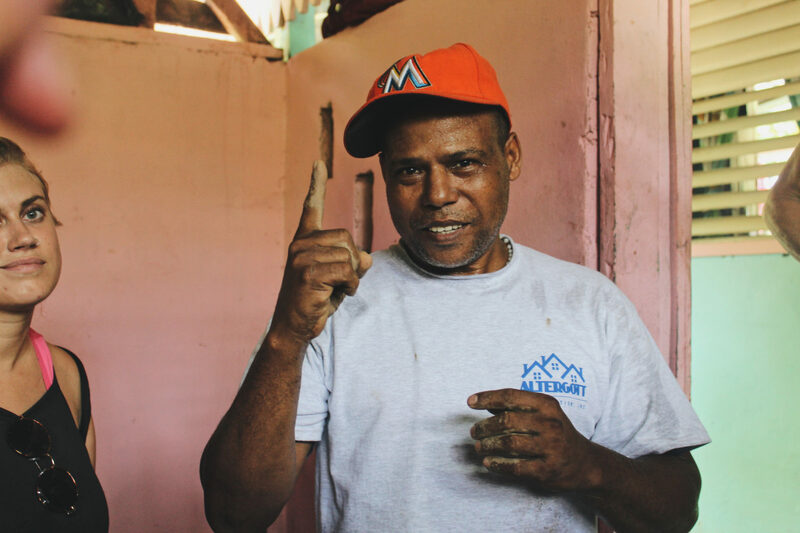 The first is one shared by many young children in the Dominican Republic— to become a baseball player. The other possibility is to follow in his father’s footsteps as a farmer.